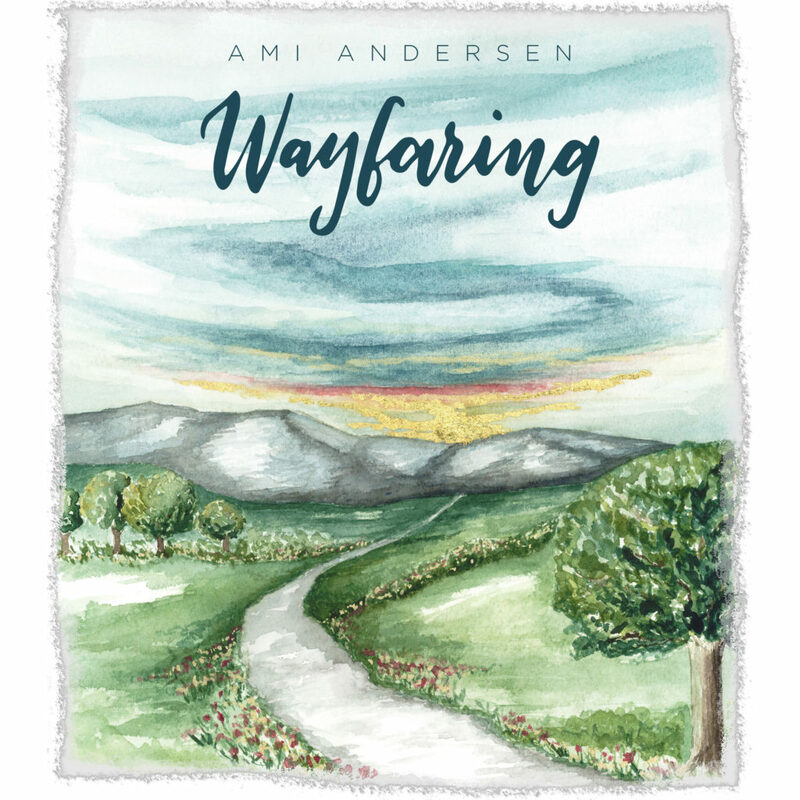 Wayfaring is now available for pre-order on Google Play and iTunes (discounted $2 until April 26th). 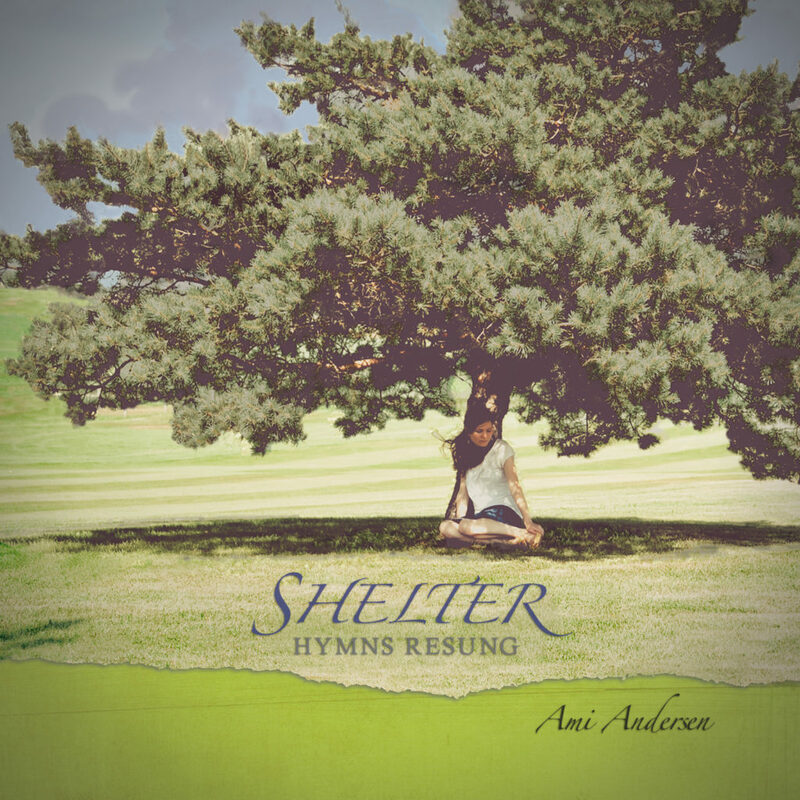 For more lyrics and reflections on the songs, go to album page. 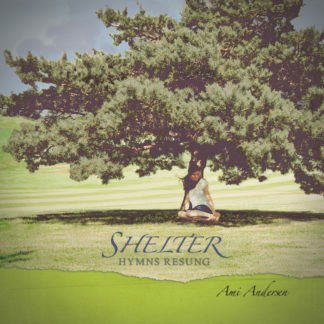 Ami released her first album in 2012. 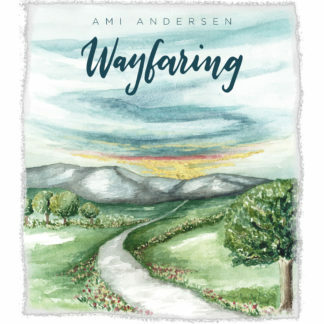 It is a compilation of hymns to which she wrote new music. There is also an original song, an arrangement of Glory to His Name, and an instrumental recording of Come Ye Christians.